Campus Federal Credit Union has been one company to fully invest in the tellerless / interactive teller machine system. 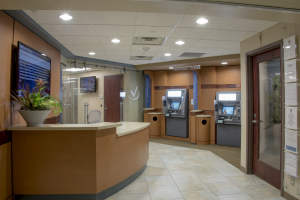 In 2014, they opened two branches with interactive teller machines, started construction on a third branch with the technology inside their lobby and within a drive through, and created a remote call center at their headquarters building. Challenge: The previous branch in Our Lady of the Lake hospital was small and tucked away inside of the main hospital building. Traffic was not natural and it was easy to miss the credit union’s location. Chipman Relocation & Logistics is pleased to announce the opening or our San Diego branch. As your West Coast Connection, Chipman Relocation & Logistics is pleased to announce the opening or our San Diego branch. 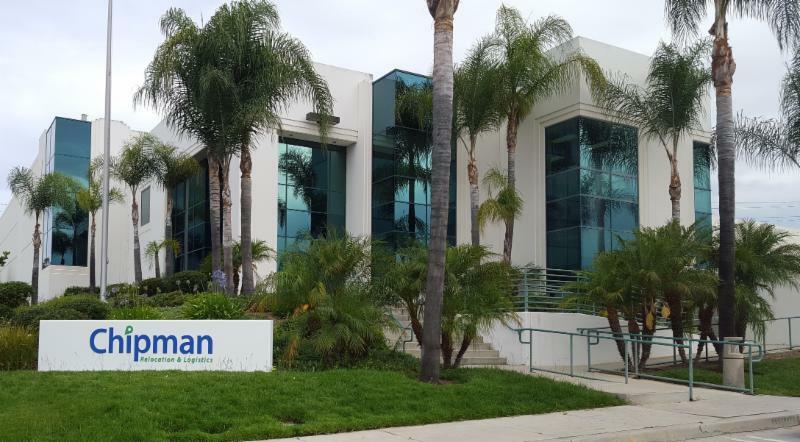 As a full service Mayflower agent (M2860) in San Diego, Chipman is now open for business. Please contact us if Chipman can be of service to you and your customers. Sacramento’s central location in Northern California makes foreasilydrivable local summer get-a-ways, no matter what direction you choose.Within a few hours from any direction of the Sacramento Metropolitan life, you can explore beautiful mountain ranges, encounter exotic wildlife, tour wine country or spend the day fly fishing. Just three miles north on highway 5, travel to the towering volcanic calderas of thecascadesto see the famed and mythical Mount Shasta. For a more scenic route to Mount Shasta, take Highway 99 and drive by small farms growing rice and almonds. Once there, explore the area’s many resorts and healing retreats, rent a boat once there or tow your own to enjoy the calming waters of Shasta Lake, bring a rod to do some fly fishing, pack your clubs and hit the linksor even try your hand atpanningfor gold! It is June in New Braunfels and despite the on going rain Summer activities have begun! Please see my newsletter below for home care, grilling and outdoor tips.